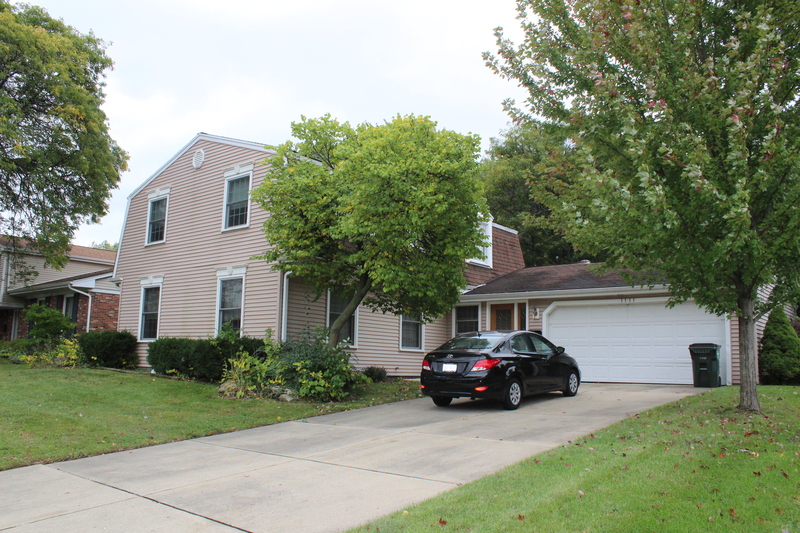 Spacious 2-Story Home in Arlington Heights!! Includes 6-Bedrooms (One in Basement). 2.5-Bathrooms Includes Full Master Bathroom. H/W Floors Throughout. Family Room w/ Brick Fireplace. Finished Basement w/ Plenty of Space! Dream Back Yard!! Large Covered Deck and a 1/2 Basketball Court! 2-Car Attached Garage. Location! Location! Location! Some Upgrades. Some TLC Needed. Show w/ Confidence... Make an Offer!